The bespoke designed pedestals have been manufactured specifically for Dundee University by Aiphone, one of world’s most respected and reliable communication solution brands. They incorporate Aiphone IX IP intercom stations which enable students and staff to instantly communicate with security personnel within the University’s control room if they see any suspicious activity or feel unsafe. 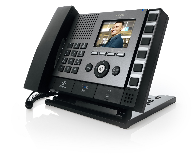 The Aiphone’s IX intercom system features PoE (Power over Ethernet) which has minimised installation time and costs as there is no need to provide separate power supplies for each pedestal. 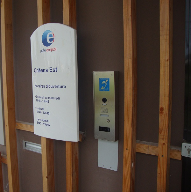 Scottish Communication, one of the UK’s leading independent communication equipment specialists who were awarded the contract to install the emergency call points, were instead able to commission the intercom stations by connecting them to the University’s network infrastructure. 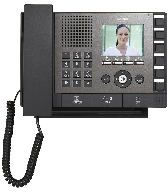 Each of the 1600mm x 200mm x 200mm custom built pedestals incorporate a flush mounted IX intercom station equipped with a large red call button. 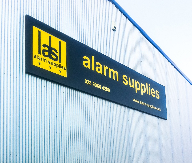 This has two outputs to simultaneously trigger an emergency call and to switch an external video surveillance camera. 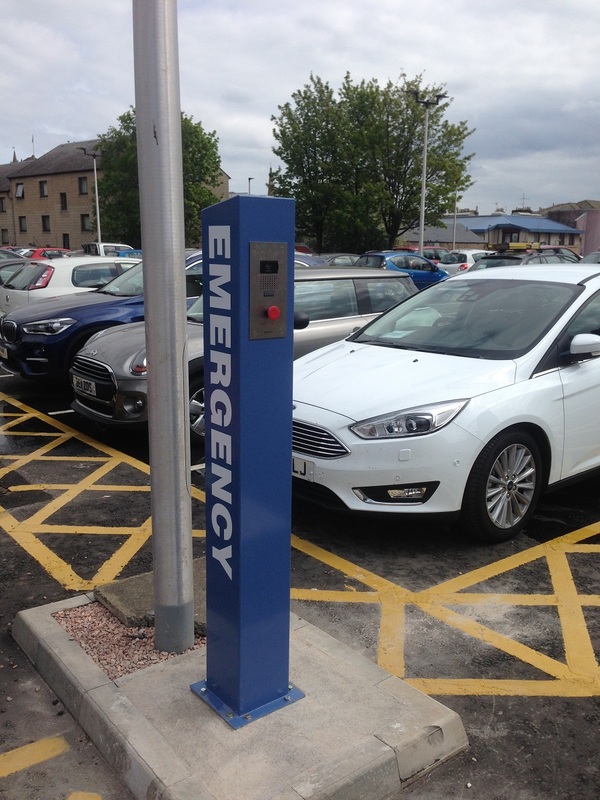 The first phase of the project will see five emergency call point pedestals deployed at carefully selected central and remote campus locations, whilst the University is currently evaluating the benefits of utilising the emergency call points at additional locations, such as car parks. 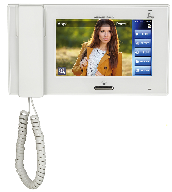 The Aiphone IX intercom system has the capacity to provide communication with an infinite number of intercom stations and is also able to interact with other IP devices and security systems. 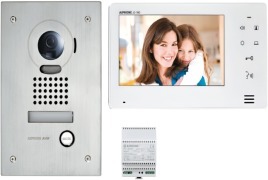 It offers the option of video entry security, internal communication, emergency stations and multicast paging. All of these are able to be implemented between remote locations over large areas and distances, making the IX system an ideal solution for education campuses, as well as any other type of application involving multiple locations such as airports, railway stations and parking facilities.